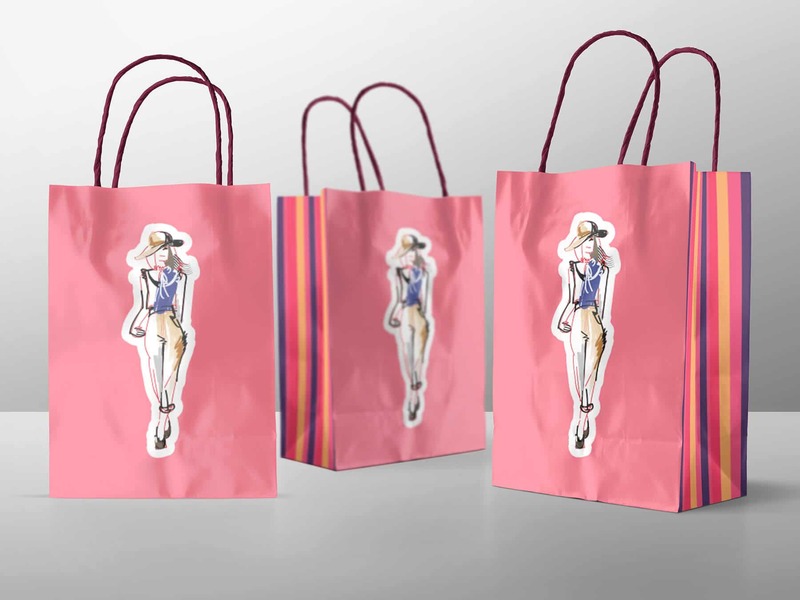 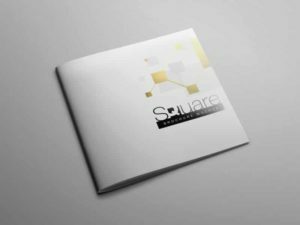 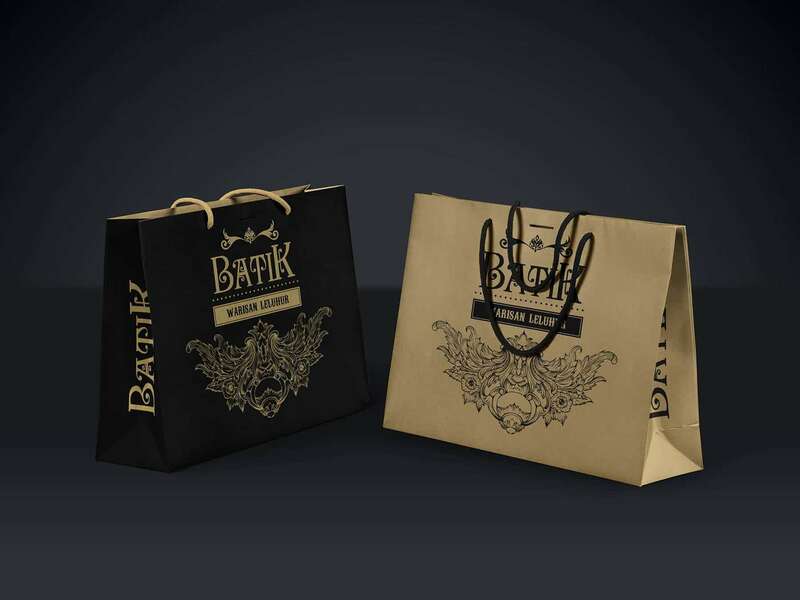 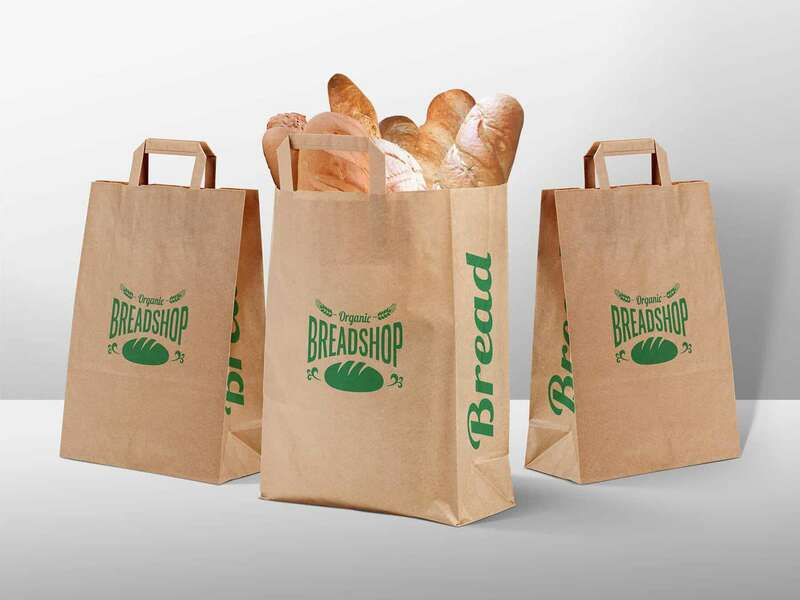 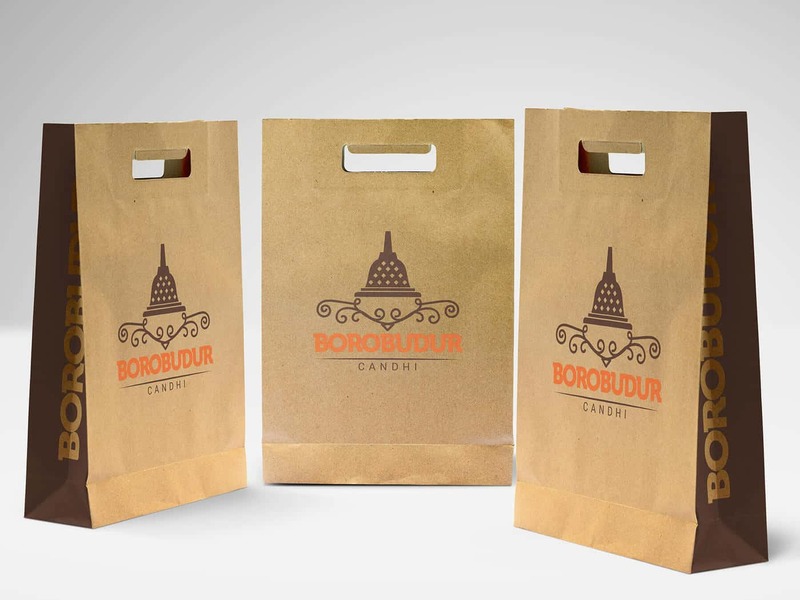 This is a great various shopping bags mockup that would make your shopping bags design showcase look more interesting. 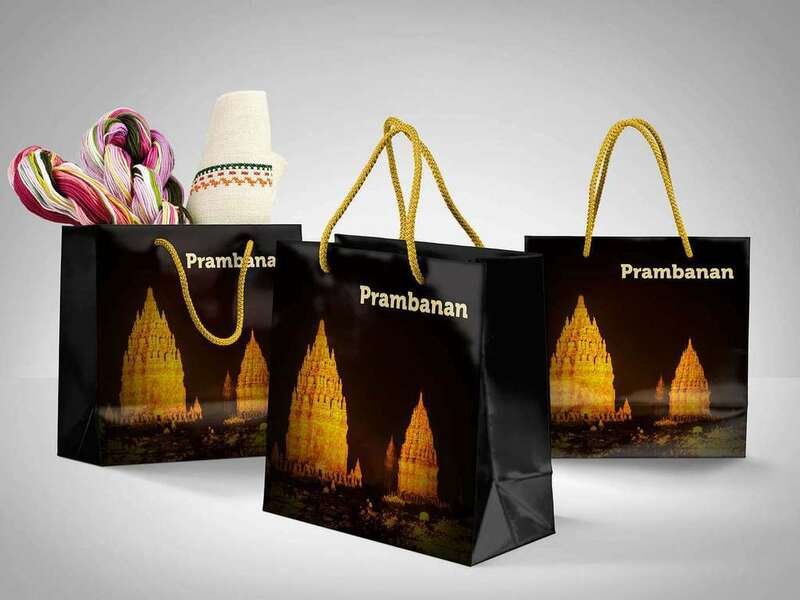 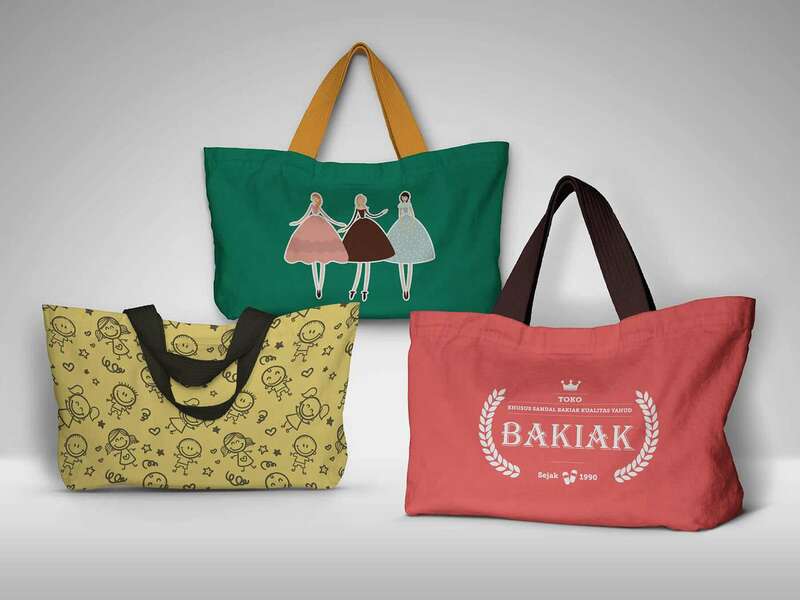 Provided in seven different types of bags and give you more variety to choose. 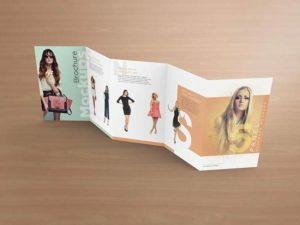 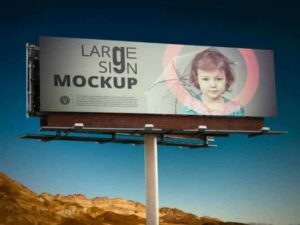 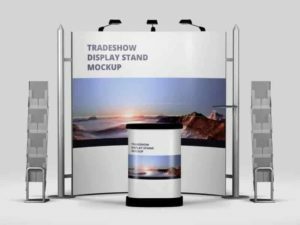 The smart object makes it easier to edit and place your designs, well-organized layers, separated shadows and highlights, move or turn on and off each bag easily…and more.